For the entire month of March 2018, 100% of the profits from this print shop will be donated to Treetops Collective, a supportive community dedicated to the long-term flourishing of refugee women in West Michigan. 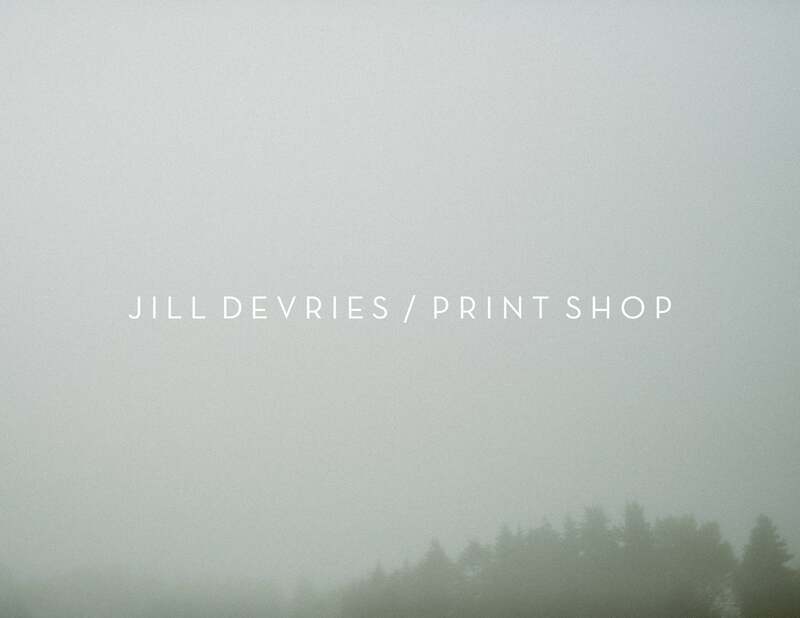 Jill DeVries is a freelance photographer based in Grand Rapids, Michigan. Her passion for experiential travel and unique eye for light and composition have combined to create a beautiful body of fine art photographs. View her wedding work here.